But calm down your horses -- before all of this will come to pass you first need to see the official cover of the said last book called The Raven King. The synopsis may be a little too vague to glean in the fate of the Raven Boys and the heroine, but the official release date may warm up your dampened spirits.... dream on! 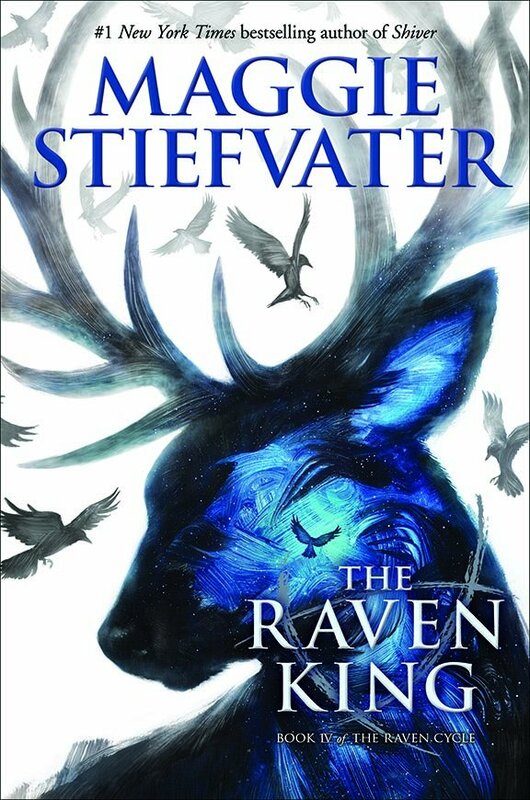 Check out the cover of The Raven King by Maggie Stiefvater. In a starred review for Blue Lily, Lily Blue, Kirkus Reviews declared: "Expect this truly one-of-a-kind series to come to a a thundering close." The Raven King by Maggie Stiefvater will be released on March 29, 2016.